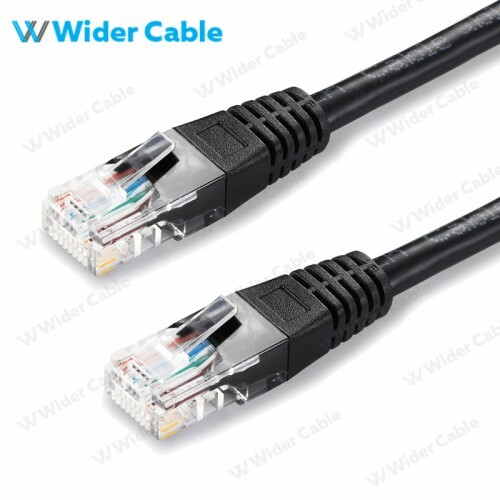 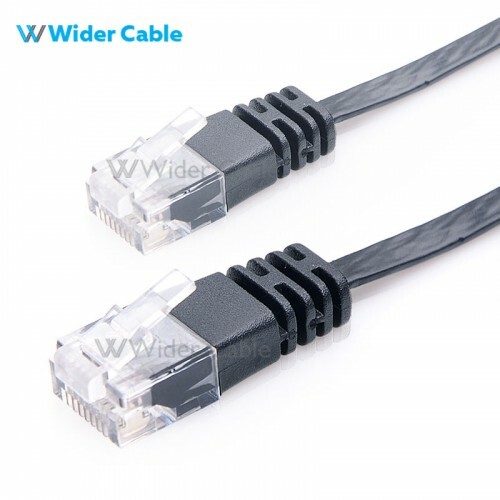 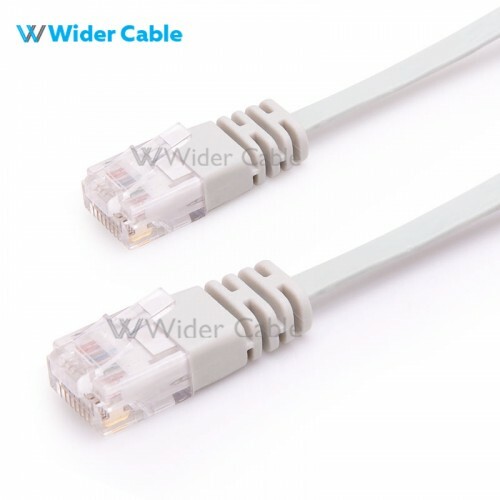 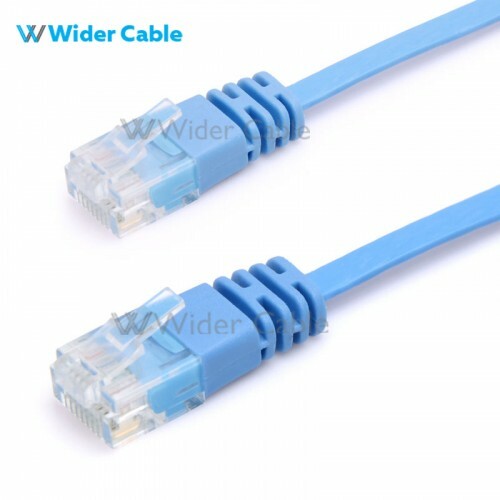 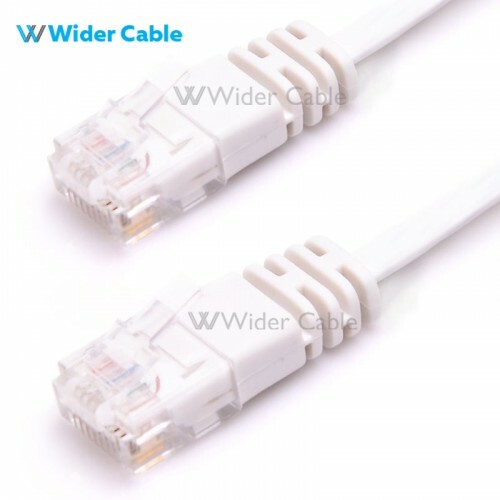 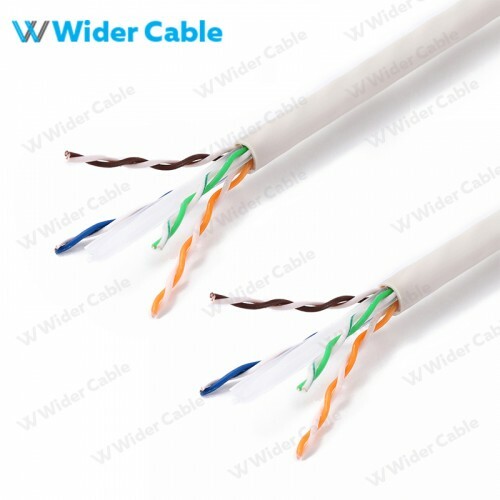 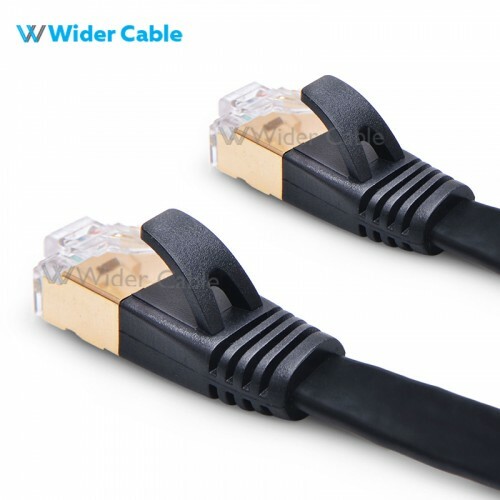 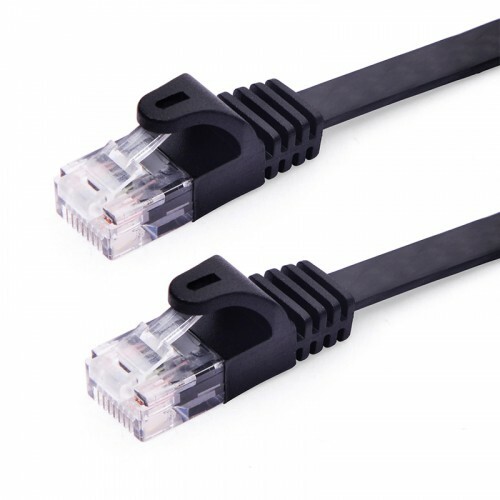 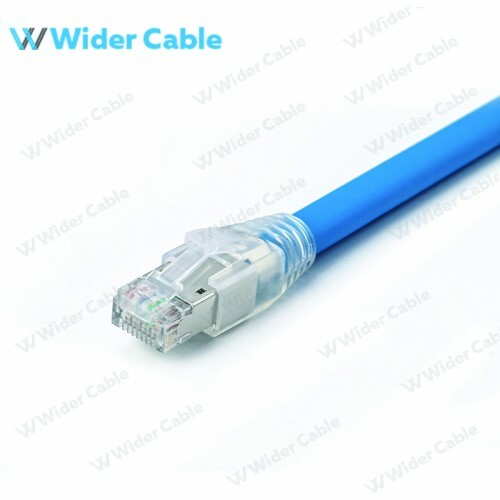 Flat CAT7 shielded cables is the highest quality cable with 550MHz bandwidth and support next generation network. 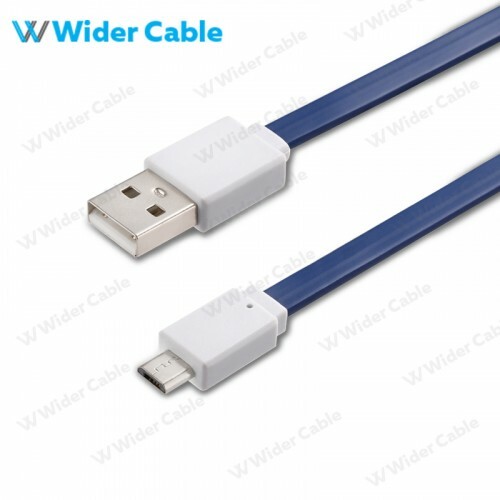 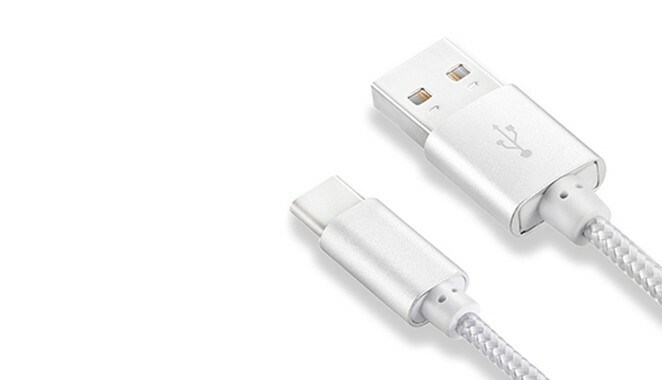 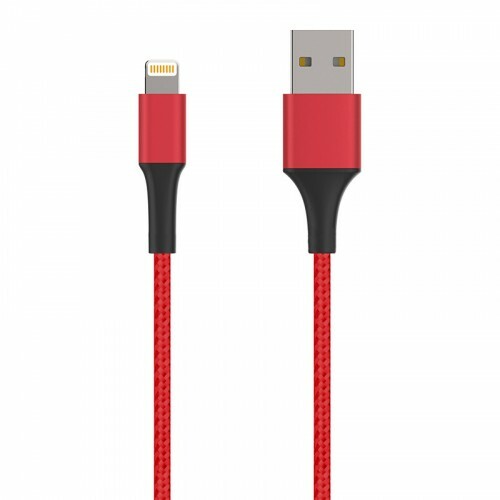 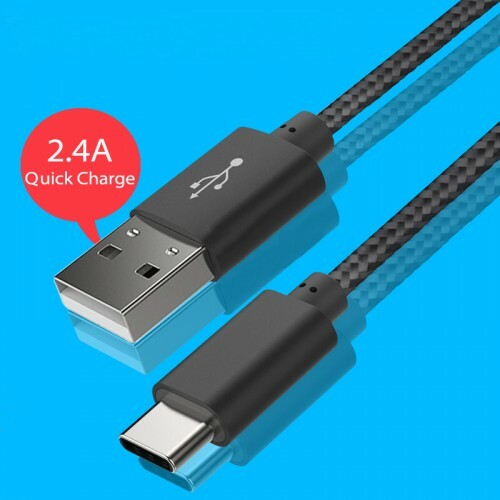 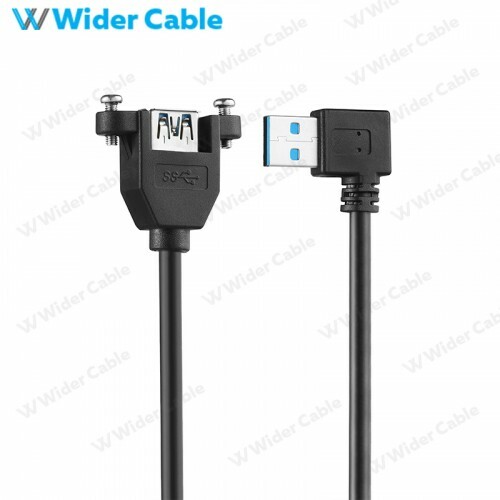 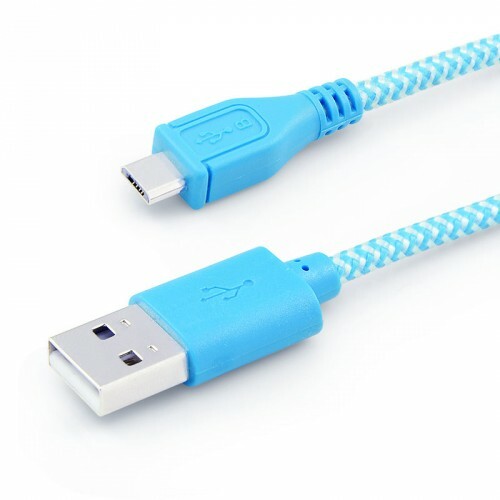 USB Cable has become commonplace on other devices, such as smartphones, PDAs and video game consoles. 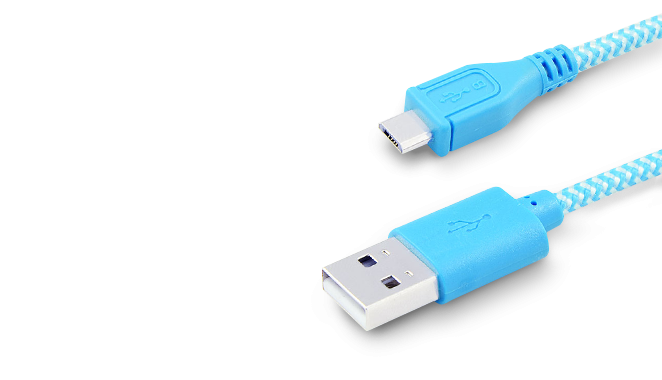 HDMI is a proprietary audio/video interface for transferring uncompressed video data. 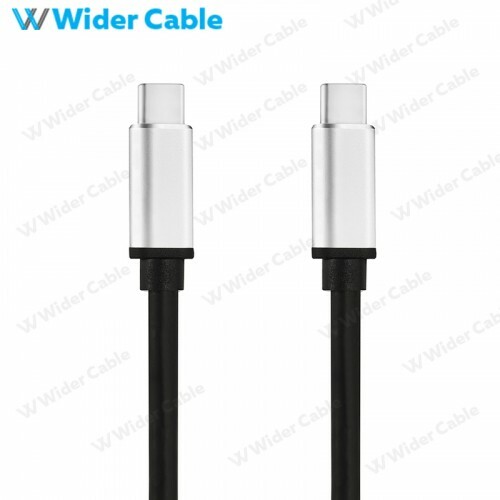 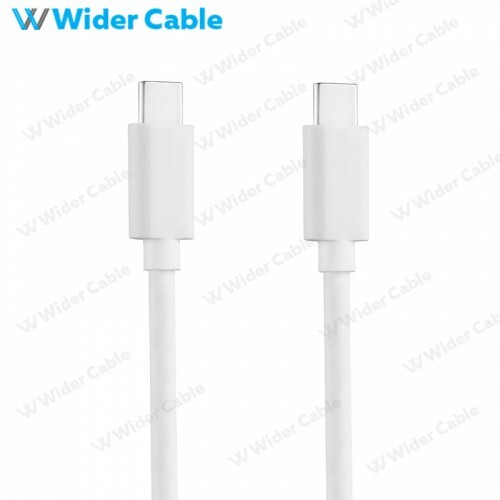 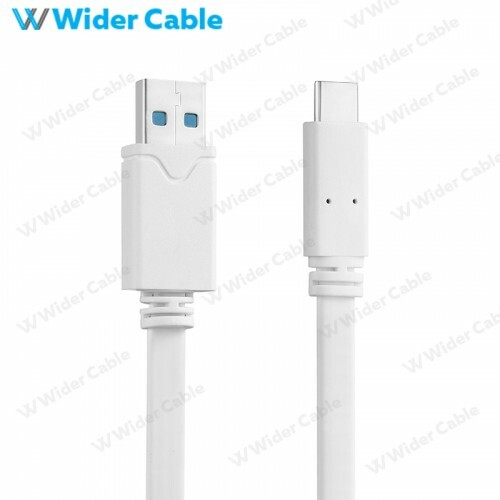 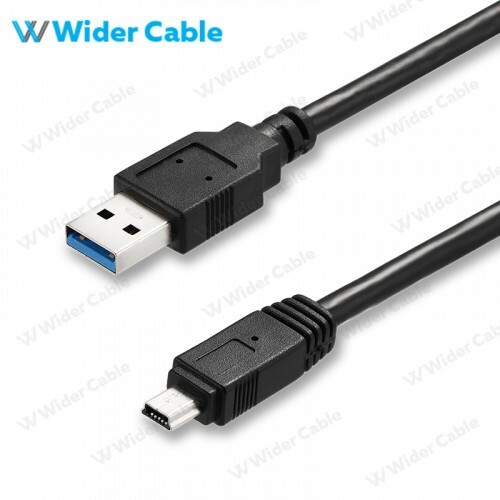 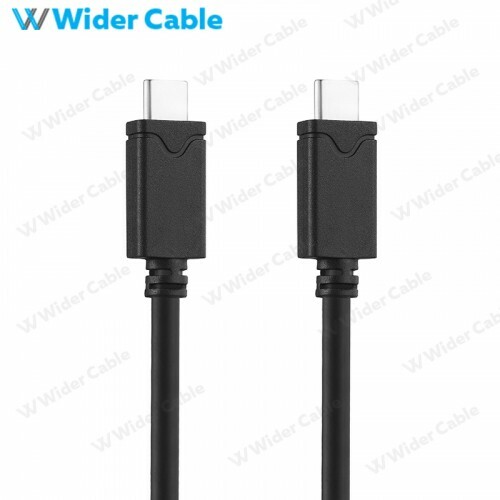 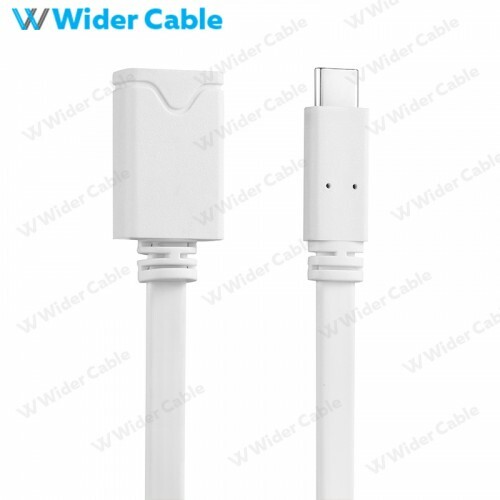 The Cable for high definition video, including resolutions of 1080p and higher like S-VGA Cable . 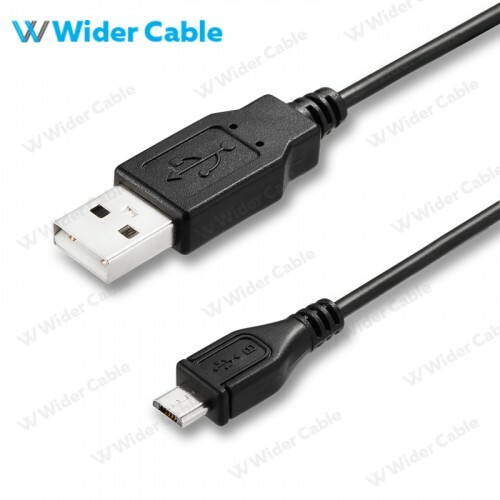 The Cable for Quality Sound/Entertainment/Computing etc.